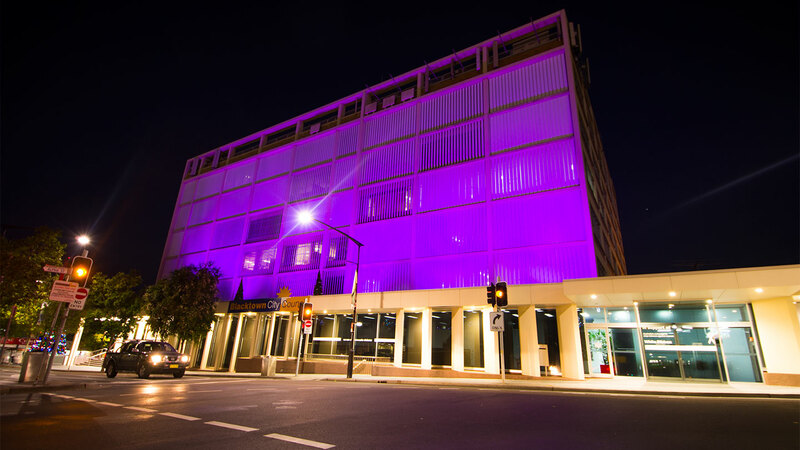 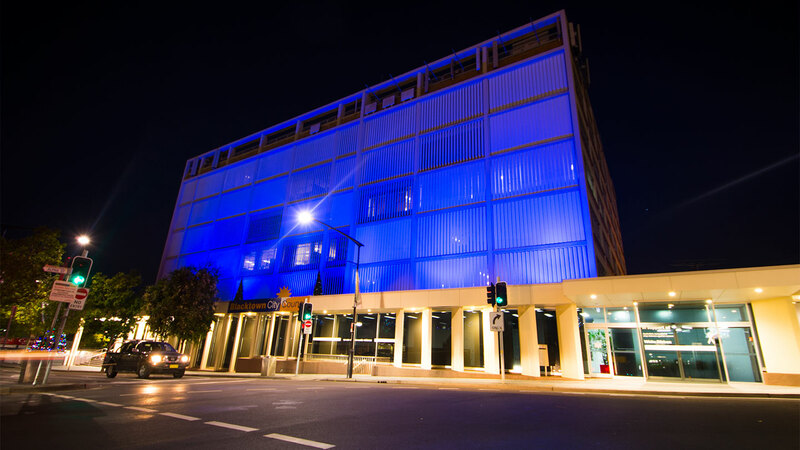 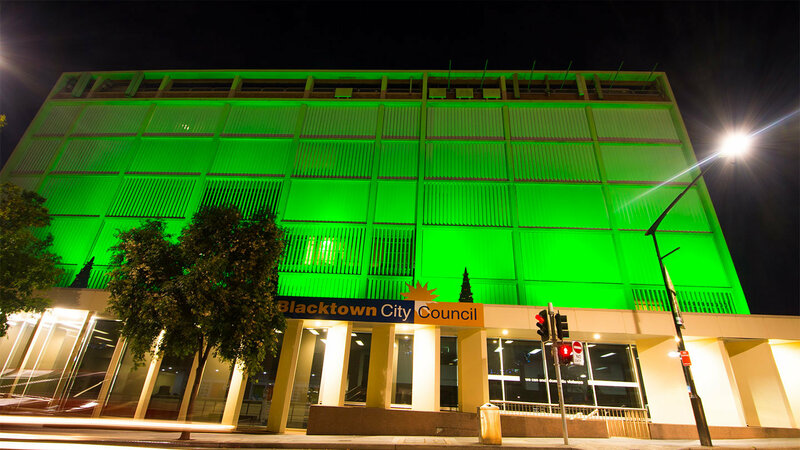 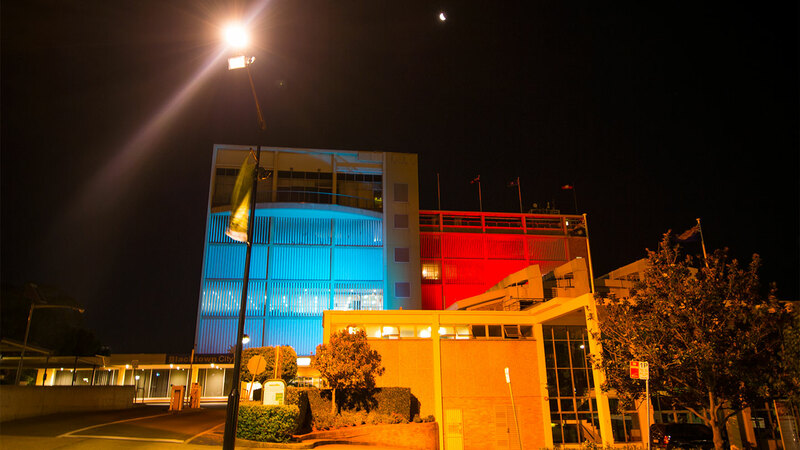 Working with Australia's leading decorative installation company, BoscoLighting and Commercial Christmas lit up Blacktown City Council exterior for the 2015 Christmas Season. 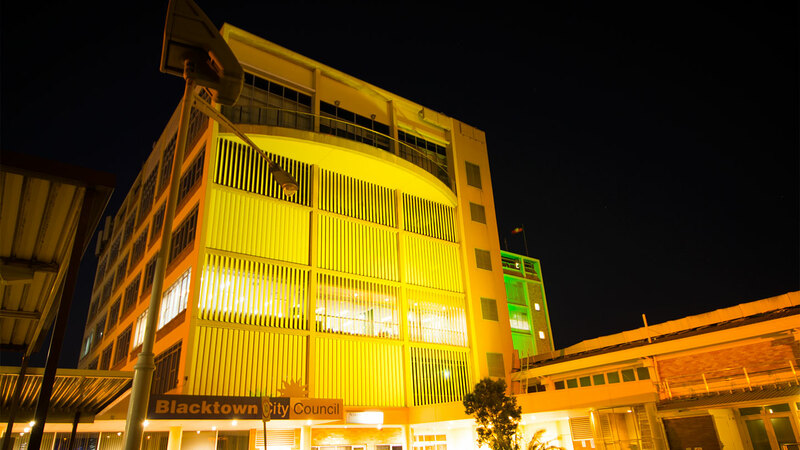 With a population of nearly 340,000 and with the Chambers located in the central Mall area, Blacktown Council needed to look great for the Christmas period and turned to Commercial Christmas to turn up the lights and bring Joy to the region! 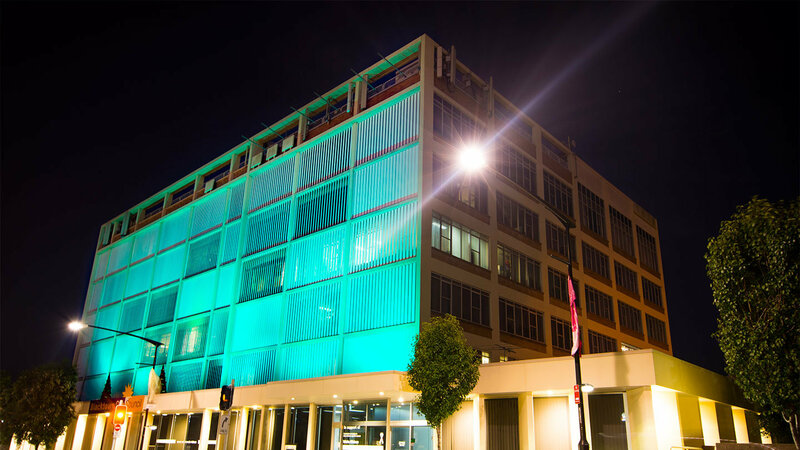 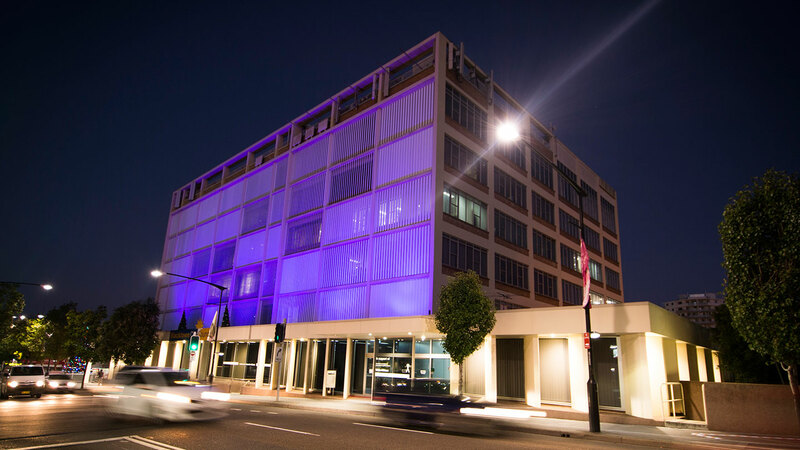 As a preferred supplier of lighting for Commercial Christmas, BoscoLighting's customised lighting solution for the council allowed multi-coloured output with easy to use remote control capability for set-and-leave installation. 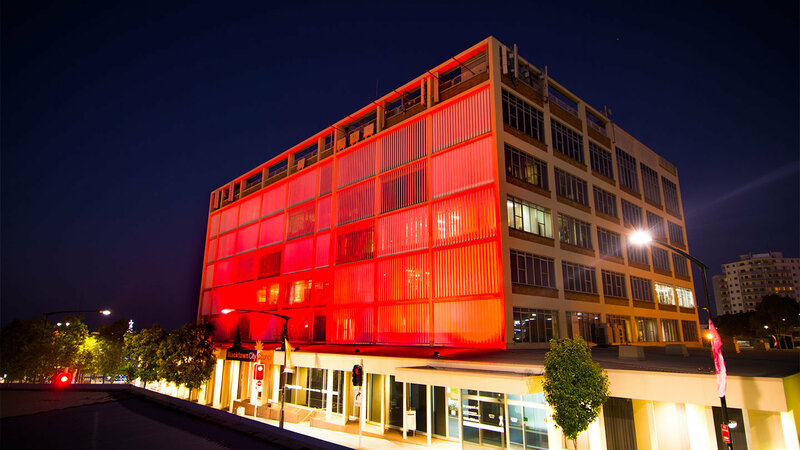 Contact Commercial Christmas for event and decoration services and ask for BoscoLighting products!